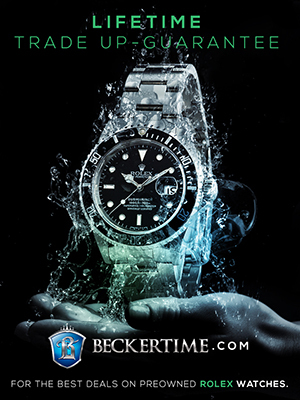 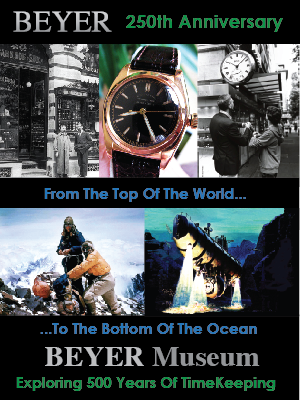 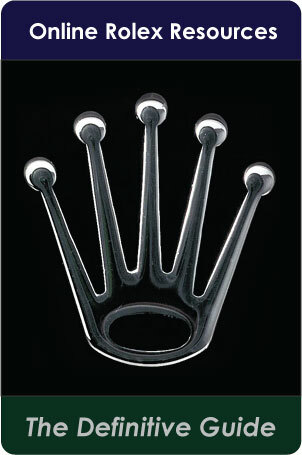 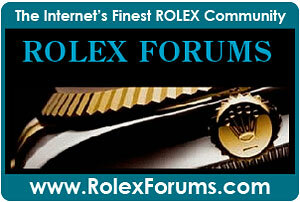 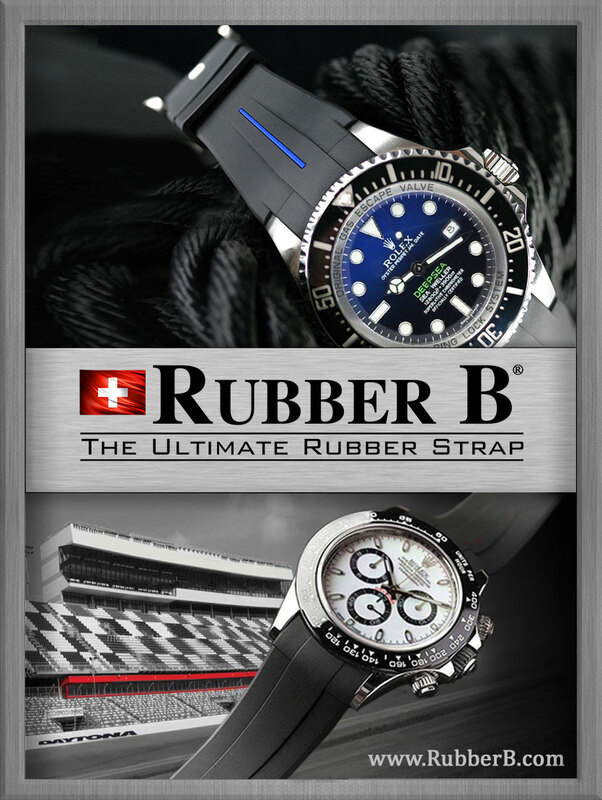 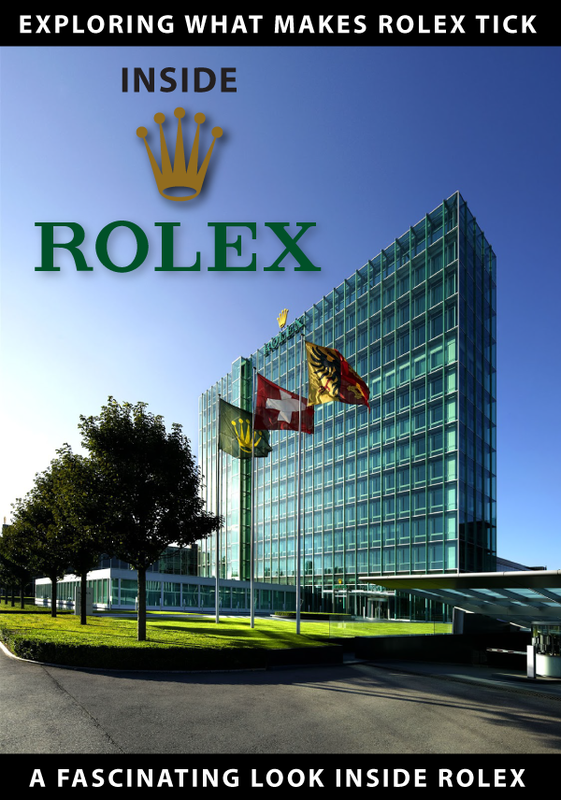 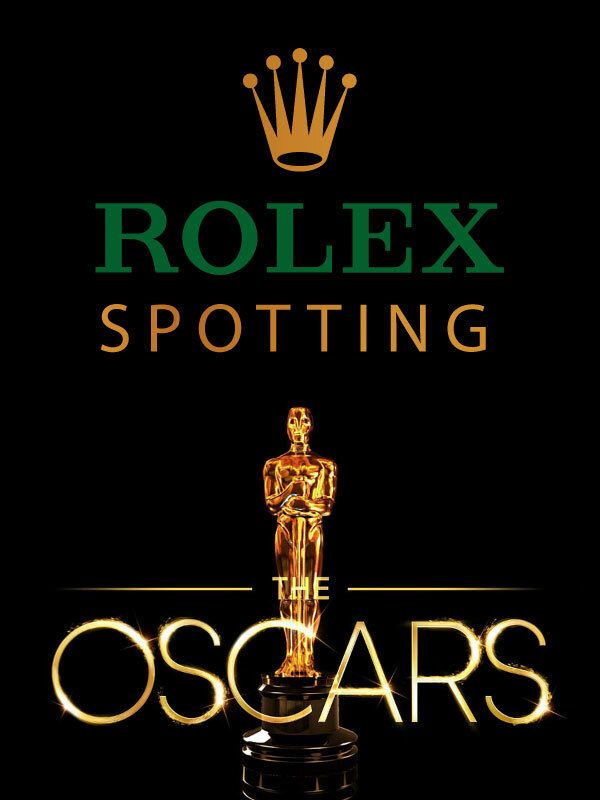 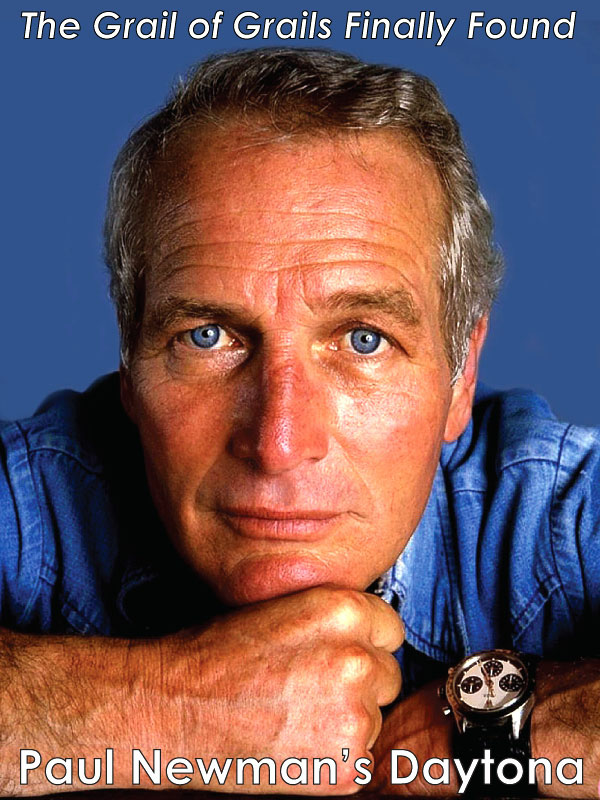 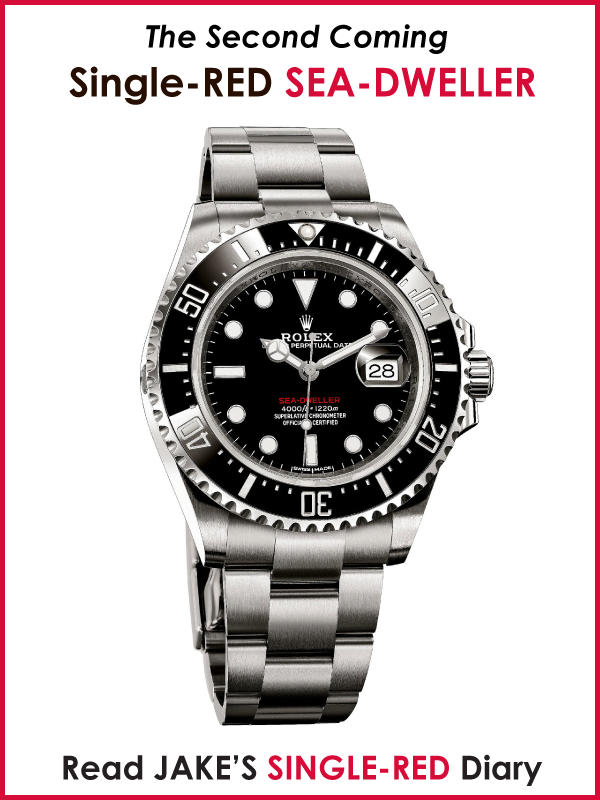 This Rolex Advertisement is for the classic Two-Tone Rolex Submariner with the Blue dial and Bezel. 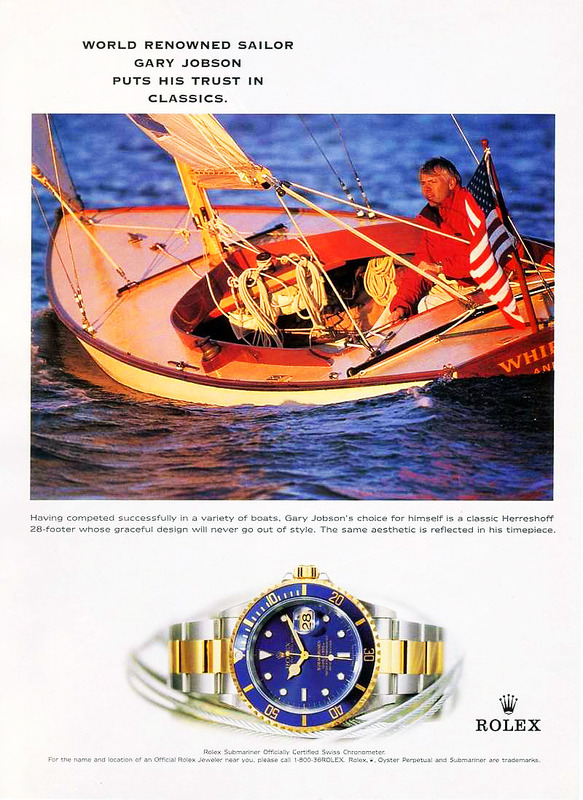 The copy reads: World Renowned Sailor Gary Jobson Puts His Trust In Classics. Having completed successfully in a variety of boats, Gary Jobson's choice for himself is a classic Herreshoff 28-footer whose graceful design will never go out of style. 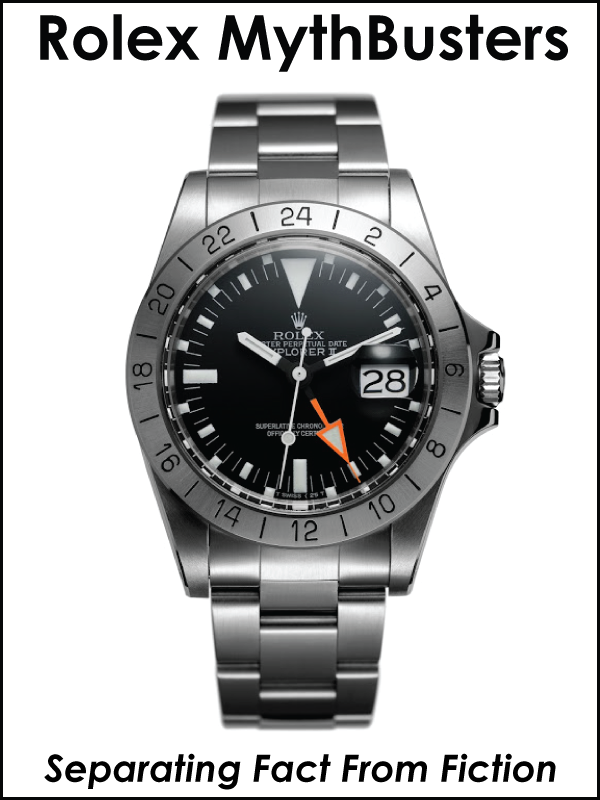 The same aesthetic is reflected in his timepiece.